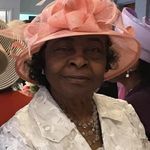 A Dignified and Sympathetic Service. 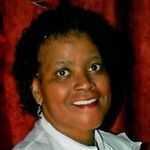 Chapel Memorial Funeral Home, established in 1961 family owned and operated. 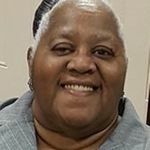 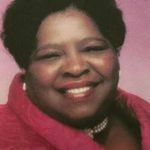 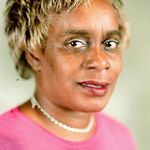 Valerie Jones-Perkins, owner/funeral director, and embalmer specializes in many types of services including traditional, non-traditional and cremations for all religious denominations. 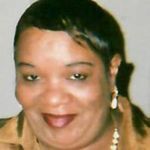 Valerie as well as her staff has a high level professionalism that can accommodate the needs of your family. 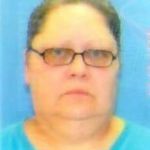 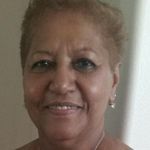 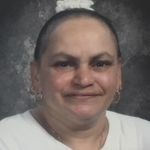 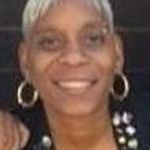 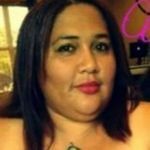 Miss Nancy Martinez, 58, of N. Main Street, passed away on Tuesday, April 9, 2019, at her home. 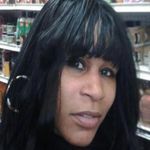 Miss Martinez was born in Brooklyn NY, on June 18, 1960, a daughter to the late Luisa Freyta. 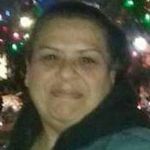 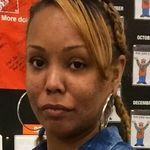 She leaves to cherish her memory, two daughters; Vanessa and Virginia Alvarado both of Waterbury, three sisters, and a host of family and friends. 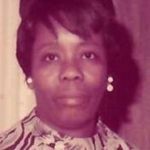 She was predeceased by one brother. 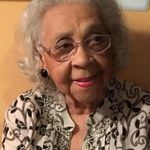 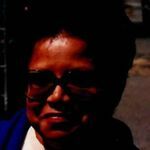 Mrs. Luz Padua, 93, of Cherry Street, passed away Tuesday, April 9, 2019, at home. 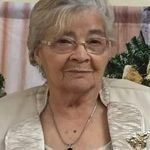 Mrs. Padua was born on November 18, 1925, in Sabana Grande, PR, a daughter to her late parents, Juan Gonzalez and Magdalena Padua. 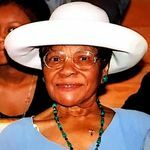 She will be missed by all those that loved her. 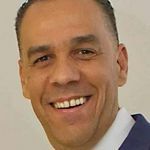 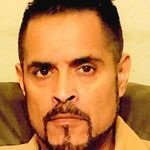 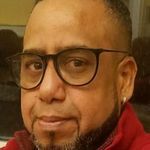 Mr. Jose M. Munoz, 45 of Waterbury, passed away on Saturday, April 6, 2019, at St. Mary's Hospital. 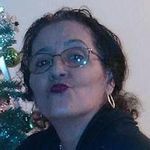 He was the husband of Nayda Gonzalez. 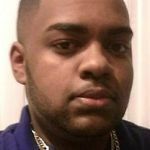 Mr. Munoz was born February 27, 1974, in Santa Domingo, DR, a son to the late Octaviano Munoz and Miguelina Hernandez of Waterbury. 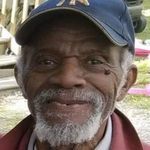 He was loved by all that knew him and will be missed. 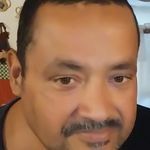 Mr. Jose M. Munoz, 45, of Prospect Street, passed away on Saturday, April 6, 2019, after a long illness. 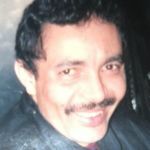 Mr. Munoz was born in Santa Domingo, DR to the late Octaviano Munoz and Miguelina Hernandez of Waterbury. 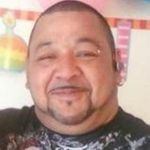 Mr. Munoz will be missed by all who loved him. 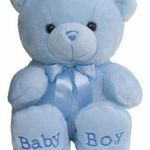 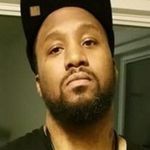 Waterbury: Baby Jahsahn Savage passed away unexpectedly, Sunday, March 31, 2019 at Waterbury Hospital. 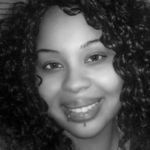 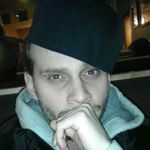 He was born March 31, in Waterbury, to Jahnaya Cooper and Jordan Savage both of Waterbury. 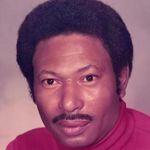 Although his life was short, he will be missed by all who's hearts he touched. 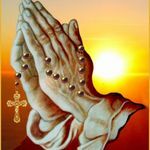 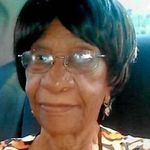 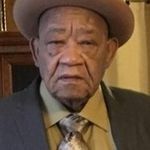 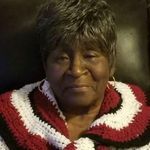 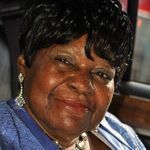 Turk "Boy Boy" Edwards, Sr.
Mrs. Rosa Maria Paulino, 92, passed away Saturday, February 9, 2019 at St. Mary's Hospital. 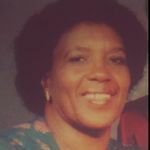 She was born November 27, 1926 in Bani, Dominican Republic, daughter to the late Javier Paulino and Vicenta Gesualdo. 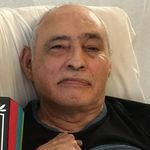 Mr. Alex Rafael Toledo, passed away unexpectedly, Monday, February 4, 2019. 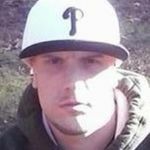 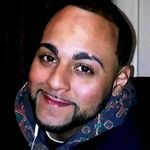 Alex was born August 24, 1993 in New Haven, CT a son to Alex Rene Toledo and Mildred Marin. 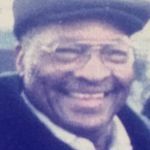 He was a father, son, grandson, brother, uncle and friend. 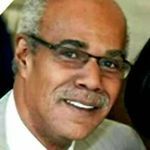 He will be missed by all who knew and loved him. 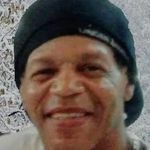 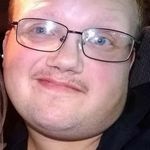 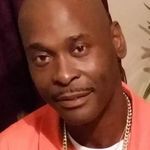 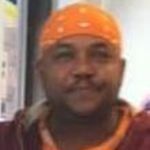 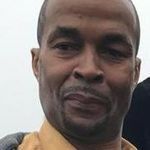 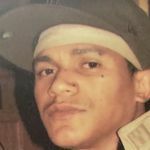 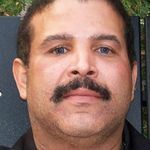 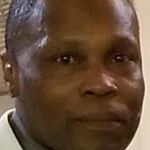 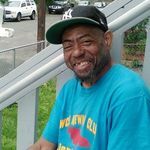 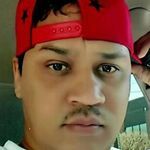 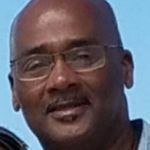 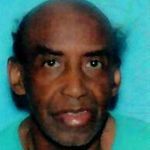 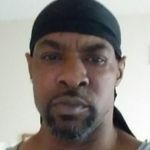 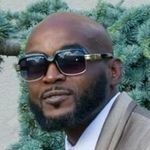 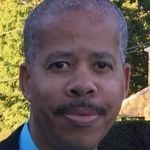 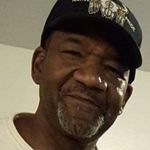 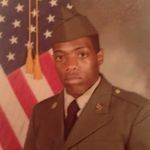 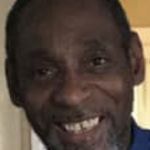 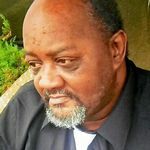 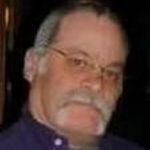 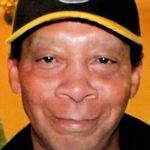 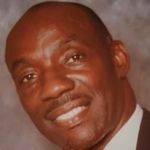 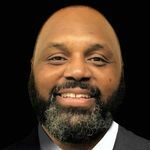 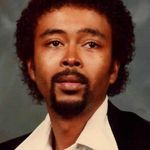 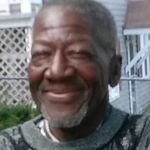 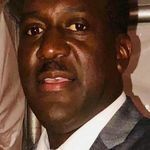 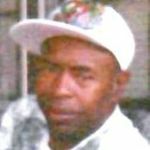 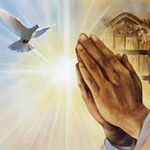 Waterbury: Mr. Jay Wallace Danzy Jr., 56, of Fern Street, passed away Wednesday, January 23, 2019, after a long illness. 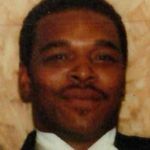 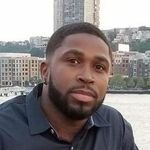 Mr. Danzy was born February 12th, 1962, in Danbury, CT., to the late Jay Wallace and Helen (Thomas) Danzy Sr. Visitation 5p funeral 6p, Friday February 1st at Chapel Memorial Funeral Home. 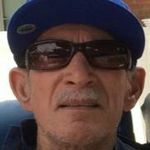 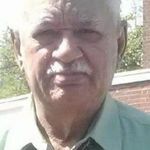 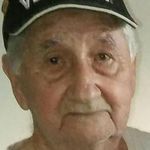 Mr. Guillermo Paz Aguiar, 75 of Waterbury, passed away Monday, September 17, 2018. 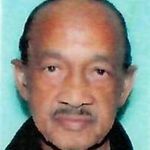 He was born February 10, 1943 in Havana, Cuba to Guillermo Paz and Gladys Aguiar. 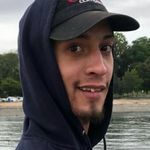 He will be missed by his family and all who knew him. 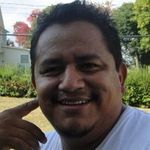 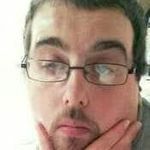 Mr. Claudio Lopez III, 31, of Waterbury passed away unexpectedly, Sunday, August 12, 2018 at Waterbury Hospital. 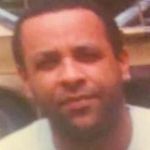 He was born September 5, 1986 in Waterbury a son to Claudio and Mildred (Alicea) Lopez III. 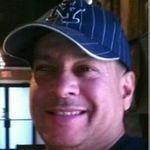 Claudio will be missed by all who knew and loved him. 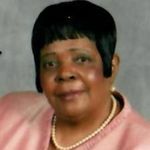 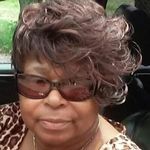 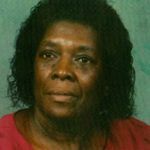 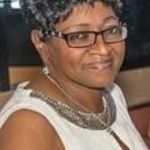 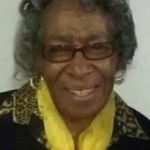 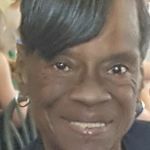 Mrs. Linda (Bostic) Maia, 71, of East Main Street, passed away Wednesday,August 1, 2018 at t St. Mary's Hospital VITAS. 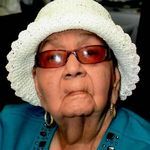 She was the widow of Mr. Julio Maia. 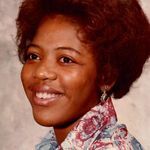 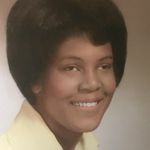 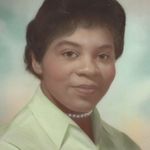 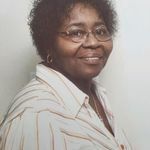 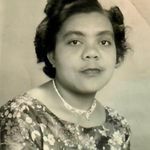 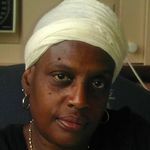 Linda was born April 3, 1947 in Waterbury, a daughter to the late Douglas and Clara (Price) Bostic Sr. Linda is survived by one son Daniel Maia Sr. of Waterbury. 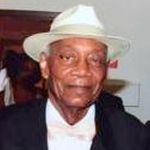 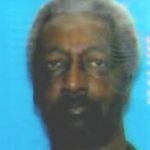 James Anthony Watts , Sr.